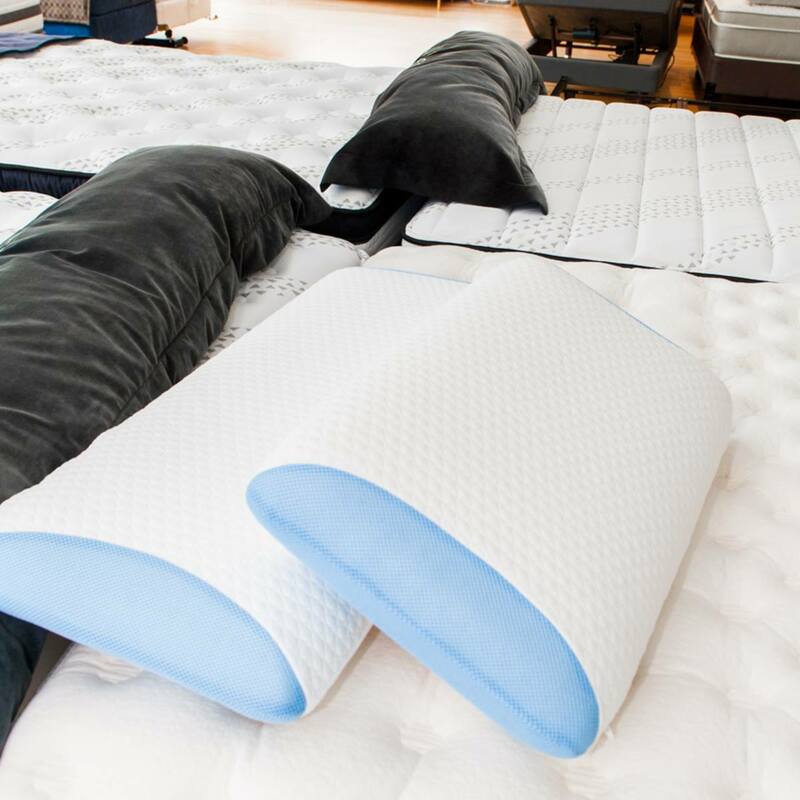 Sleep Etc / Svenska Beds Natural Latex Mattress Stamford CT.
Sleep Etc / Svenska Beds is a bedding retailer of some of the finest bed frames, latex mattresses and bedding accessories in the world. They are also a direct distributor and importer. 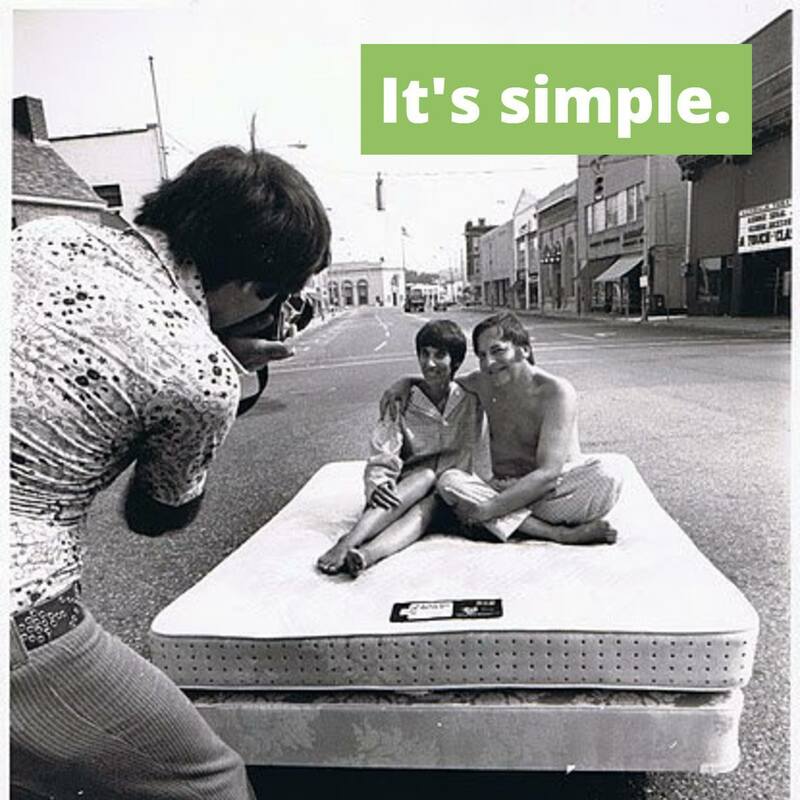 Svenska Beds was founded in the year 1949, and since their establishment, their mission is to provide the best and healthiest bedding products for their customers in terms of quality and value. Their goal is to also exceed customer expectations through their service. 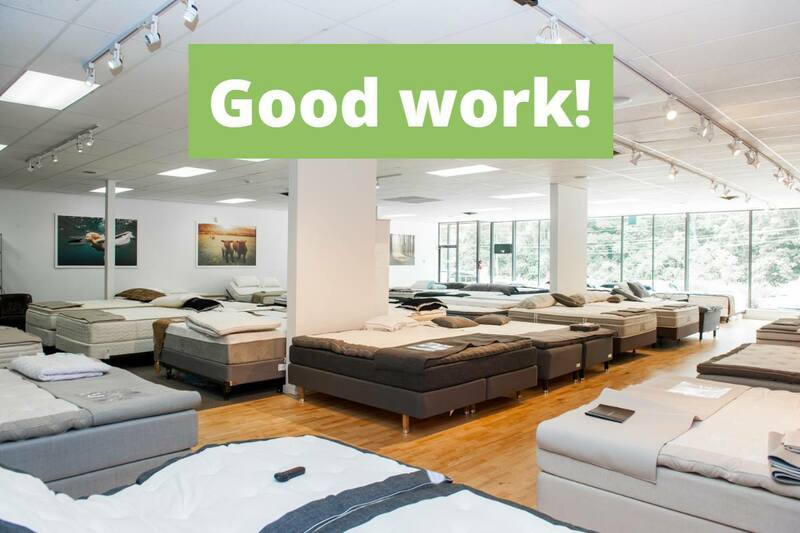 Svenska Beds has two showrooms, with one located in Stamford and the other in Norwalk, Connecticut. 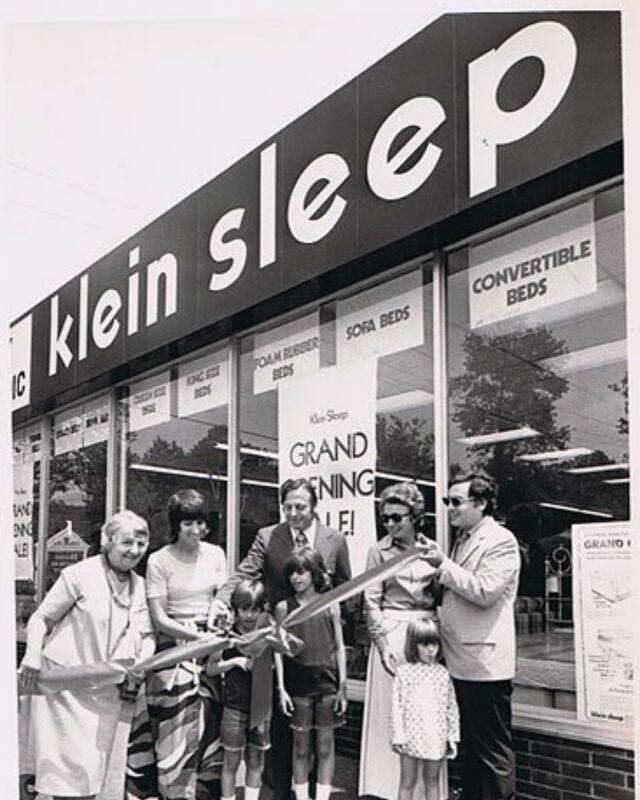 Svenska Beds is considered to be one of the very first Swedish bed galleries in Connecticut. They are also considered to have one of the largest Swedish bed collections in all of United States. Their product line offers a wide collection of Swedish bed frames, latex mattresses with Vita Talalay inside, headboards, and linens. All products incorporate the Nordic philosophy, which is that everyone has the right to a better life through better design. 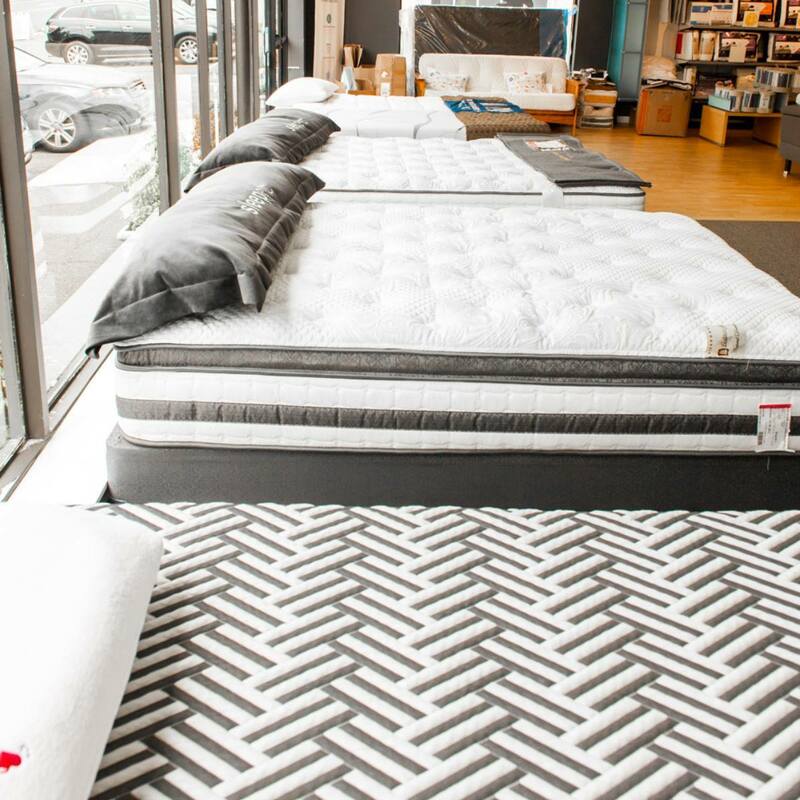 Svenska Beds ensures that you will find the right latex mattress or bed frame, as they offer a wide collection at their showroom which is sure to satisfy all customers with different needs. Svenska Beds offers hundred-year-old bed frames as well as fully handcrafted bed frames, which have been designed to be healthy and comfortable. Their bed frame collection also offers daybeds, platform beds, iron beds, leather beds, and wooden beds. Furthermore, juvenile beds are also on offer. Sleep Etc / Svenska Beds also provides Italian made bed-linen, blankets, throws, quilts, pajamas, dressing gowns and more. All linens have been inspired by the Mediterranean colors, and they are also offered in various textiles including silk, velvet, and cashmere. Sleep Etc / Svenska Bed's product line also offers all natural and organic latex mattresses with Vita Talalay inside, which are available in various sizes. Visit their showroom in Stamford or Norwalk, where you can experience their products first-hand. Showings are also available outside office hours through a prearranged appointment.